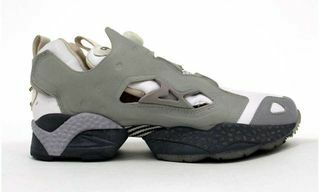 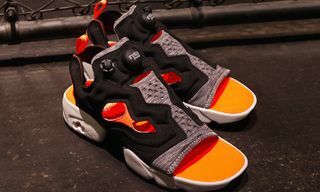 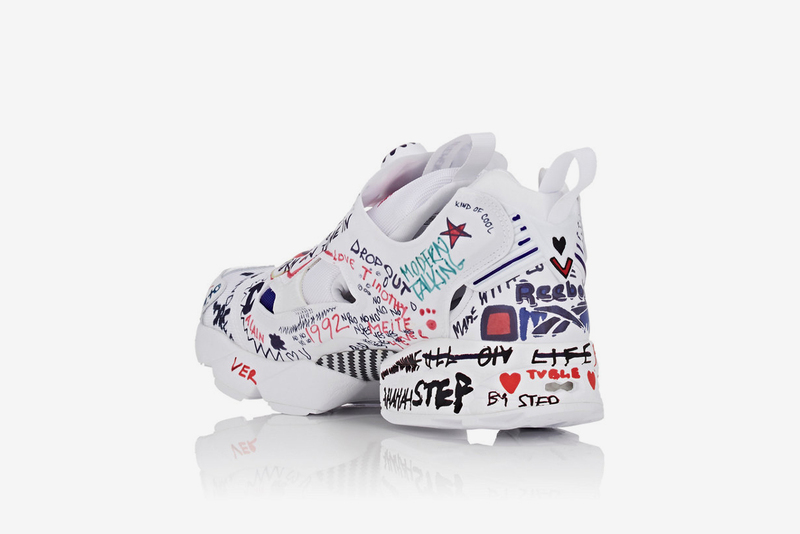 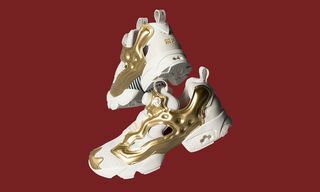 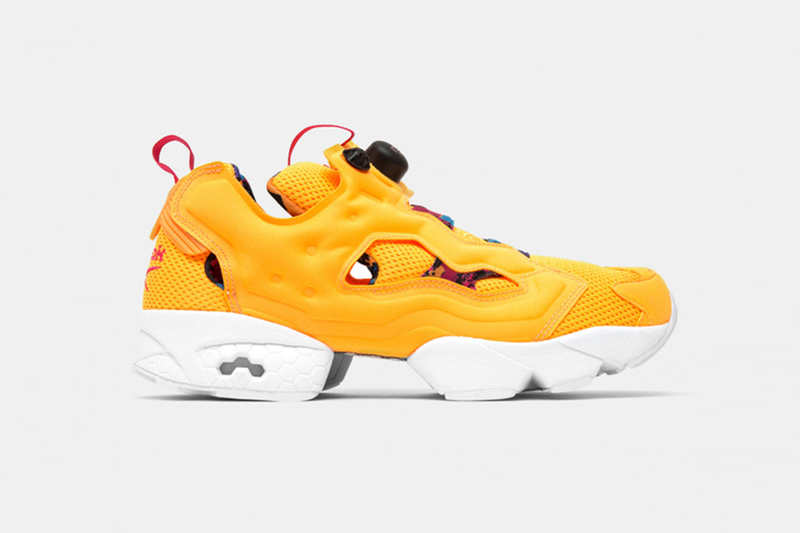 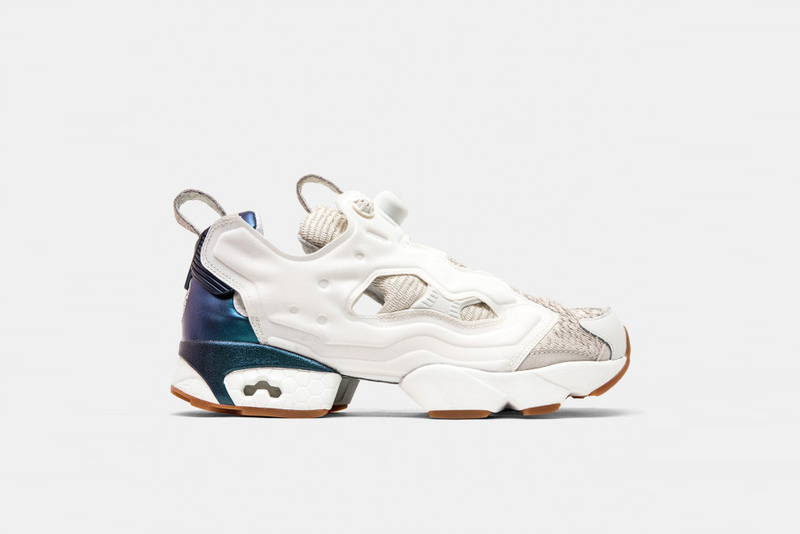 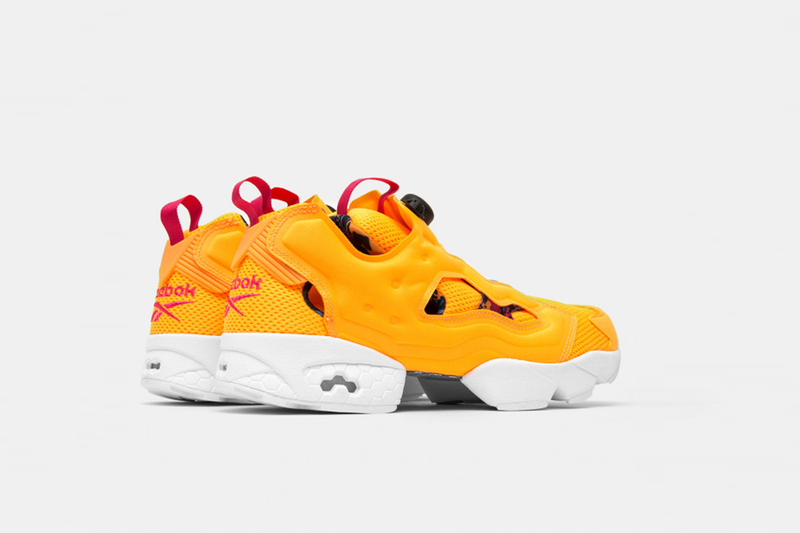 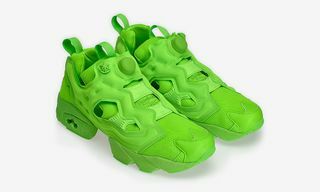 Editor’s Notes: One of Reebok’s popular silhouettes with the Instapump Fury receives new enhancements, as this OG ULTK variation flaunts a revamped upper that is defined by a mid-top knit bootie construction. 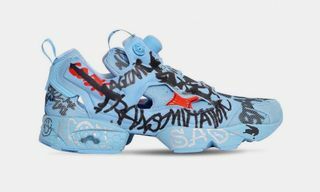 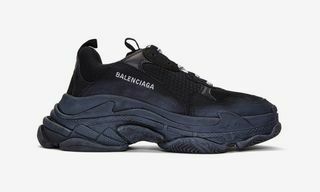 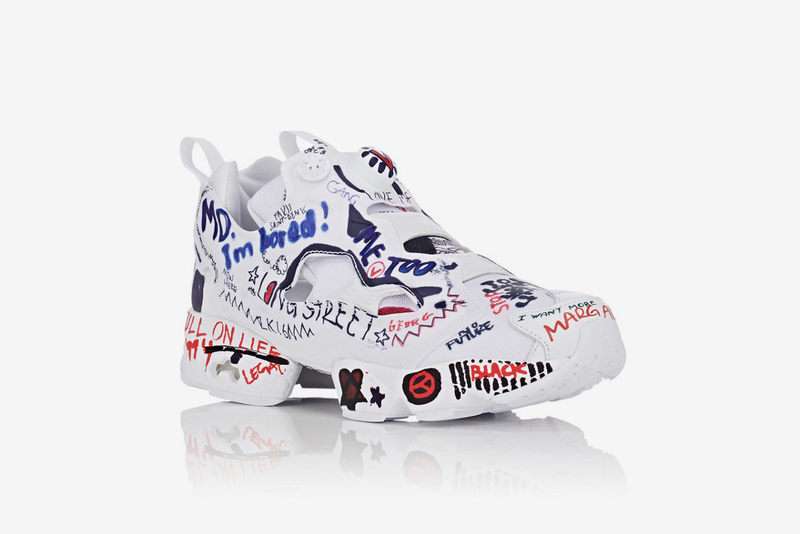 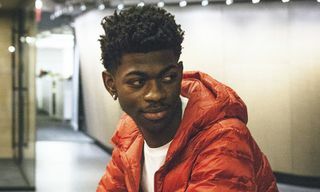 The sneaker’s recognizable aesthetic essentially remains intact, which is also punctuated by the signature pump tech located on its tongue. 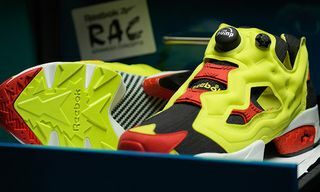 Rendered in an OG colorway of black, red and yellow, you can find this version of the sneaker at select Reebok retailers in the coming months ahead. 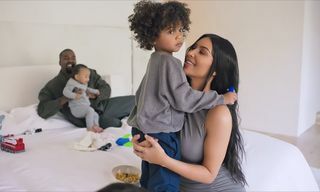 Also, Jerry Lorenzo teases Fear Of God’s upcoming Vans collab.